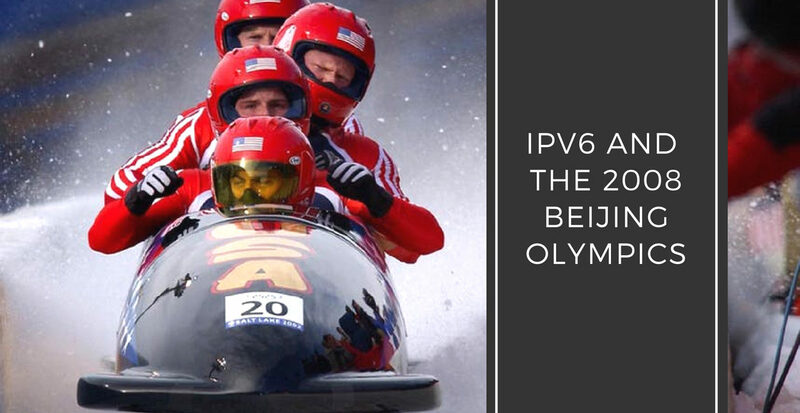 The 2008 Beijing Olympics is going to experience the widest ever use of broadband and mobility services supported on IPv6 capability. This will make this sporting event a fabulously unique media event that is expected to completely surpass any other event in the use of electronic and hi-tech features. Delivering its promise in a land like China will catapult China’s place in the high-technology space with an unprecedented speed. 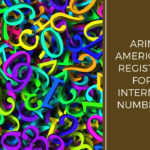 Countries like China have begun using the Internet in a big way relatively recently, and with a massive population of about 4.5 times that of the U.S., the Chinese found they were facing a shortage of IP addresses with only about 60 million addresses to go around. 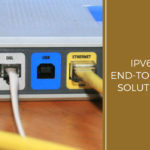 The reason for this is simple as 32-bit addressing system provided by IPv4 only provides limited number of IP addresses. 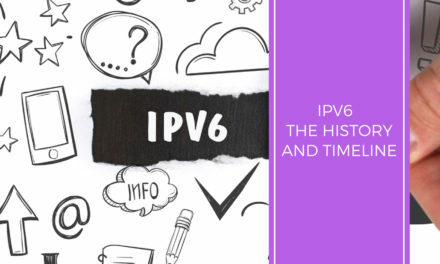 The Internet protocol IPv6 was introduced in 1994. It uses a 128-bit addressing system, designed to provide for infinite number of combinations fully adequate to cater to the needs of literally every person on the planet several times over. 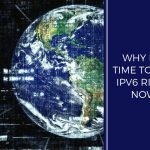 Apart from its several advantages, IPv6 can coexist with IPv4 and it is possible to phase out the latter over a period of time. China is set to surpass the United States in Internet usage, with Chinese Internet users already logging in around two billion hours a week. 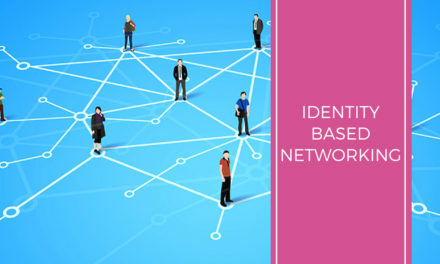 The China’s Next Generation Internet project (CNGI) is a government of China initiative that seeks to make an early entry into using the IPv6 governed Internet space, with the objective of gaining the first mover advantage. 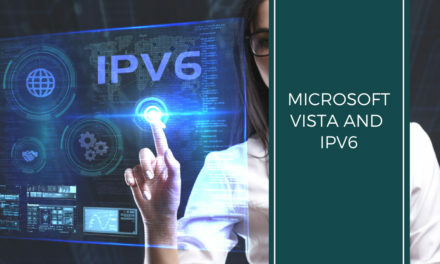 Going by its carefully nurtured economic might, China is not given to doing things by half measures the nation is all set to unleash its Internet technology prowess by an aggressive launch of IPv6 driven functionality in the coming year. 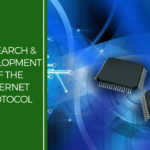 This breakthrough will allow Chinese researchers, academics and entrepreneurs to develop new applications and widgets using IPv6 supported functionality. IPv6 The CNGI is poised to flag off its new IPv6 capability during the 2008 Beijing Olympics. This may well herald the arrival of China as a major center for technological and scientific advancement, in a way that will overshadow its own unbeatable record as a world leader in the manufacturing sector. 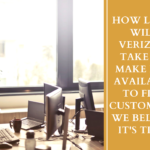 Applications like High Definition TV, VPN, Leased lines, Narrow- and broadband access, Mobile ticketing and blogging, Video streaming and Mobile TV advertising. The coming Olympic Games events are expected to have a visiting viewership of 7 million and TV viewership of 5 billion people, worldwide. Around 16000 broadcasting journalists and 5,600 graphic/writing journalists are expected to provide coverage for the events. 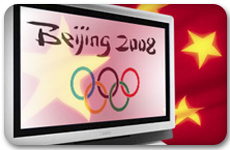 The Beijing Games will be held in 37 venues, of which 31 are hosted in Beijing. Equestrian events will be flagged off in Hong Kong, while sailing, beach volleyball and some swimming competitions will take place in Qingdao, in Shandong. 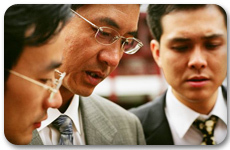 The telecom infrastructure has been built to cater to the needs of the large viewership, and to provide for simultaneous coverage of events at different locations. China Netcom, the official service provider for the Olympics, has taken steps to connect its optical network to the respective IT systems, TV broadcasting system and security systems in all the venues to cover the events at all the different venues, right from the start of the ceremonies. The Beijing Olympic torch relay is charted to travel the longest route with the most number of people participating in it in the Olympic history, and the relay will showcase the scenic beauty of the Chinese countryside and the country’s rich culture to the world. The design of the Olympic Torch with its beautiful shape and texture is exotic. The Propitious Cloud texture is a traditional Chinese symbol of peace. 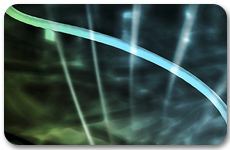 To offer viewers the experience of a high-quality and live video streaming display of the relay and all the other sporting and entertainment events delivered over leased-line services via satellite, cable and submarine cable networks, a unique ASON-MSTP based intelligent transmission platform is also being built. Around 70-80% of the live Olympic event coverage will be broadcast in high-definition. Lighting and thermostats at the Olympic venues will also be taken care of by the network, and even the taxis in Beijing will be monitored by CNGI via IPv6 sensors so that traffic congestion can be quickly and effectively relieved. 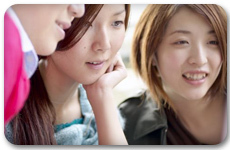 A dedicated “VIP” network to provide high-speed Internet connections for media, hotel and organizers, as well as a service to allow visitors in media centers and all Olympic venues to access the Internet with an IC card without having to input passwords is another high point of the technological expertise that will be on display at the China Olympics. The capability for using the IC card for broadband Internet access will be a first of its kind integration that will be up and running during the Olympic Games. 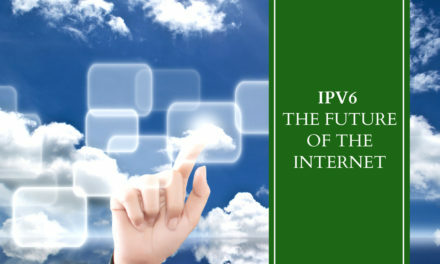 The world is now eagerly waiting to see how IPv6 delivers these applications to make this 2008 Olympics a success. 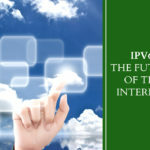 NextHow Long Will Verizon Take to Make IPv6 available to Fios customers? We Believe it’s Time!